NAPERVILLE, Ill. (WLS) -- Chicago is not the only place voting for a mayor in April. 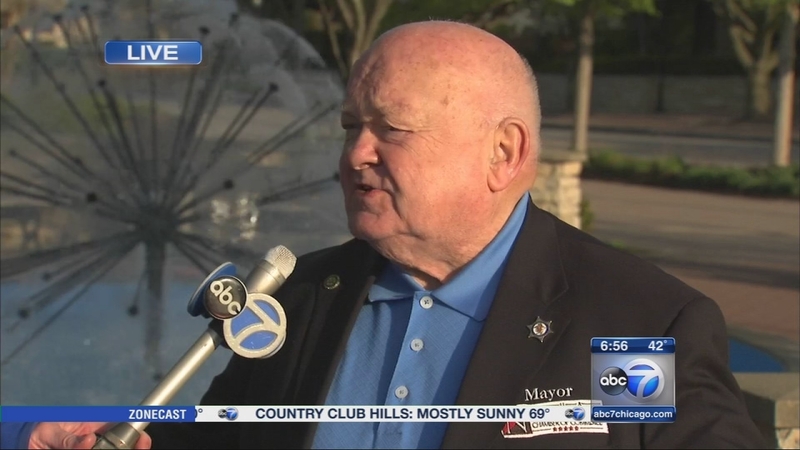 Suburban Naperville is getting ready to replace its longest serving mayor. Naperville voters will end an era as they choose the first new mayor in 20 years. On Thursday, the candidates spoke about their future plans for the suburb at a mayoral forum sponsored by the Rotary Club. The four candidates are Steve Chirico, James Haselhorst, Doug Krause and Marty Walker. One of them will replace Mayor George Pradel, who is retiring. ABC7 Eyewitness News anchor Alan Krashesky was the moderator at the forum.